The Scenius Unico is the latest addition to the Scenius family. 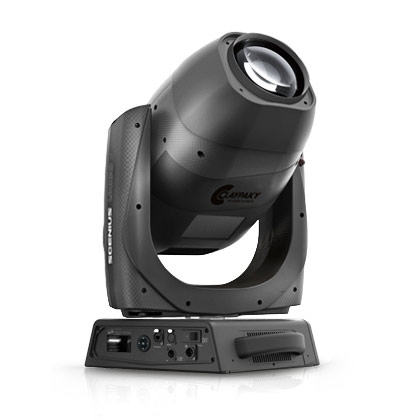 It is a great spot light for projecting effects, with six rotating gobos, a rotating prism and a beautiful animation wheel. The Scenius Unico is also an excellent wash light, since it features a system with different diffusion filters, which may be inserted gradually. This fixture can also generate a powerful narrow beam of super concentrated light, with a minimum beam angle of only 5 degrees.